Welcome to the first day of a FIVE day event! Today kicks off Top 10 of 2011. 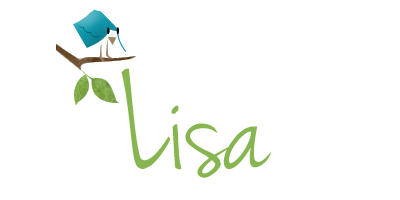 Last year Jessica from Confessions of a Bookaholic and I posted our Top 10 Posts during this same week. We had such a great time with our lists that we asked a couple of our blogging friends to help us out - Rachel from Fiktshun and Jamie & Patricia from Two Chicks on Books and made an event about it! We're excited to see how many people have signed up and we can't wait to read YOUR lists. Speaking of.... here's my Top 10 Books I've Read in 2011. 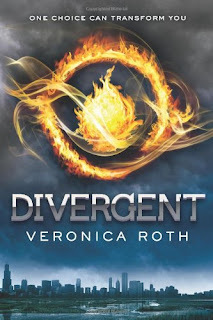 Why I loved it, in a sentence - Tris & Four... and the amazing story and writing and SO much more make this one of the best books I've read since the Hunger Games Trilogy. 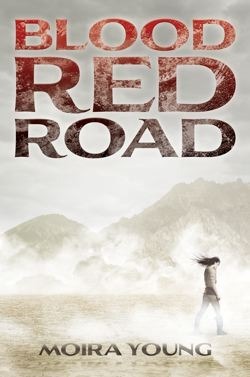 Why I loved it, in a sentence - Love the cover, loved the story... hands down an incredible book. Why I loved it, in a sentence - Thrilling and beautiful with just enough mythology to make this another favorite for me this year. Synopsis: Under the bubbling hot springs and geysers of Yellowstone National Park is a supervolcano. Most people don't know it's there. The caldera is so large that it can only be seen from a plane or satellite. It just could be overdue for an eruption, which would change the landscape and climate of our planet. 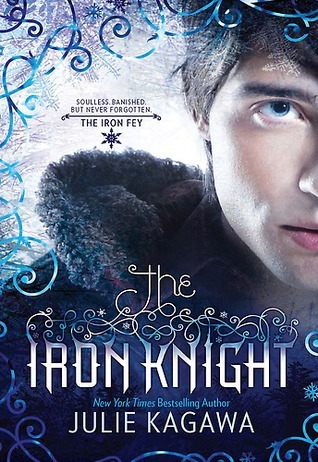 Why I loved it, in a sentence - An Iron Fey story from Ash's point of view... need I say more? 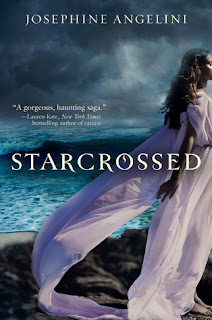 Why I loved it, in a sentence - An addictive story filled with interesting characters that'll hold on and not let go, but not to worry, you won't want them to. Why I loved it, in a sentence - Science fiction of a thrilling, mysterious & romantic kind - just a few words that come to mind. 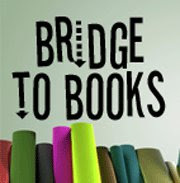 Why I loved it, in a sentence - Stephanie Perkins is one of the rock stars of contemporary YA - she writes it, I'll read it. 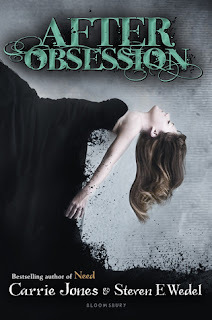 Honorable Mentions: Blood Magic By: Tessa Gratton, Beauty Queens By: Libba Bray, Shadowspell By: Jenna Black, Wither By: Lauren DeStafano, Darkness Becomes Her By: Kelly Keaton and Betrayal By: Lee Nichols... just to name a few. I just got Lola and The Boy Next Door = ) and I haven't read the rest of these books, which disappoints me. Great list! 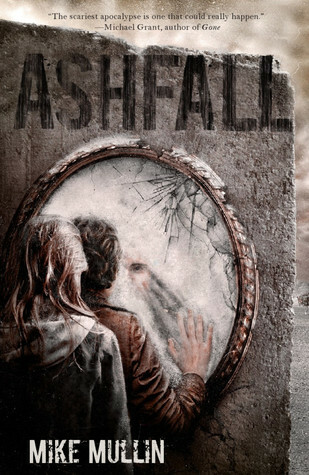 Hadn't heard of Ashfall before but it looks intriguing - will keep an eye out for it. Oh I love your list of top ten. I have so many of these books on my TBR pile! But I heard Ashfall is amazing! And I just read Divergent. Wow! 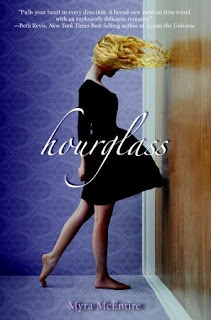 Divergent & Hourglass are on my Top 10 too! P.S. Will have mine up soon. Wow, the only book on that list I've read is AtU. I have to others on my TRL, though. Great List! I feel like Divergent will be on a lot of list's. That book was great! It was a wonderful year for dystopian's! That's for sure! Come check out my Top 10 Lists. I created two seperate lists. One for adult/UF books and the other for YA books. Hope you'll have time to check out my lists. Great list!! 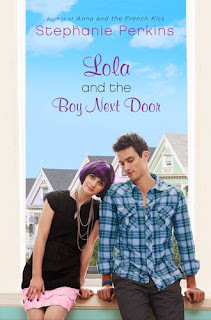 I also have in my list Lola and The Boy Next Door, Divergent and The Iron Knight; I LOVE THEM!!!. Excellent top ten! 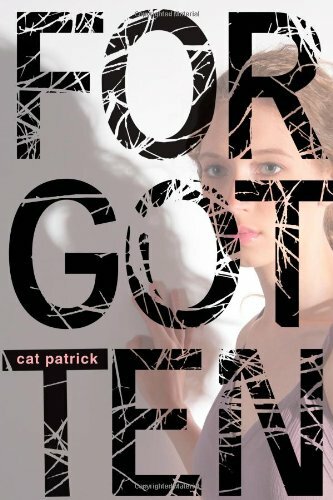 Forgotten is definitely one I wish I could have added to my list. Luke Henry is the cutest and I'll have to tack him on for the boyfriend post. ;) I definitely hope to check out a few of these others, like Ashfall -- I've heard many good things about it. Thank you for hosting this event! I had a great time writing my posts in reflection of 2011. Mockingjay by Suzanne Collins, Divergent by Veronica Roth and Secret Society Girl by Diana Peterfreund were my favorite books read in 2011.